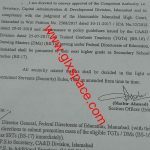 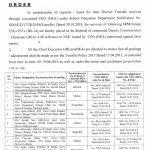 FGEI (C/G) Directorate, GHQ Raqalpindi has issued Notification No. 0409/42/2015-FGEI (CPM) dated 13-02-2015 in connection with List of Leftover Cases of Upgradation of MTTs/TUGTs of FGEI. 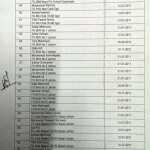 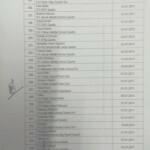 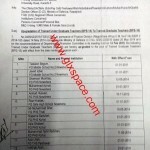 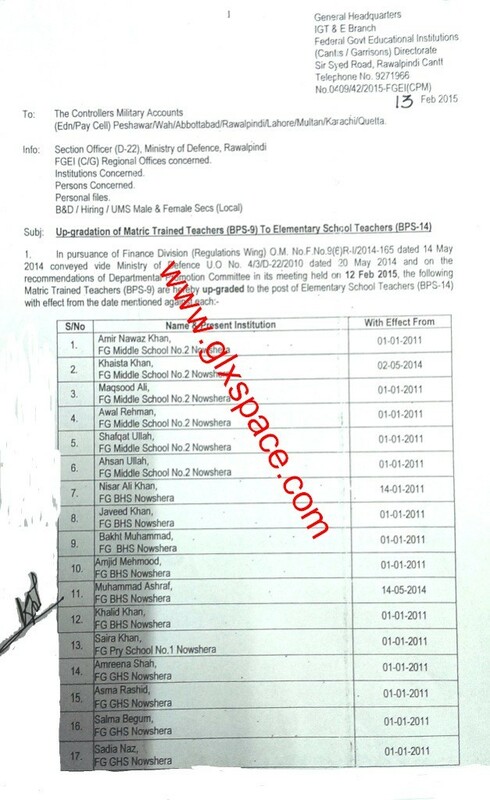 According to this list Matric Trained Teachers (MTT) BPS-09 have been upgraded and re-designated as Elementary School Teachers (EST) BPS-14 with effect the dates mentioned against each in the list. 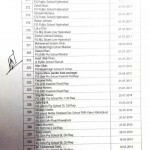 In this list 389 MTTs have been upgraded to BPS-14. 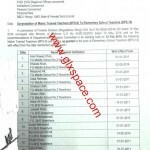 Accordingly, Trained Under Graduate Teachers (TUGT) BPS-14 have been upgraded to BPS-16 as Trained Graduate Teachers wef the dates mentioned against each in the list. 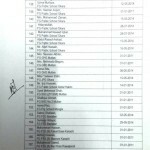 In this list 371 TUGTs have been upgdared to BPS-16. 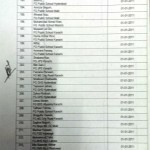 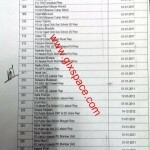 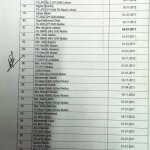 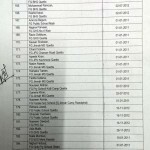 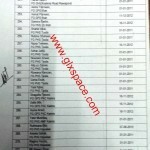 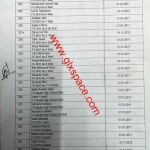 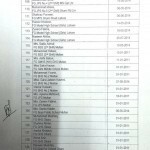 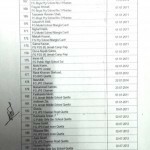 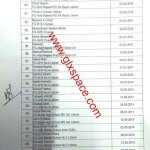 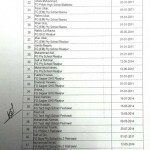 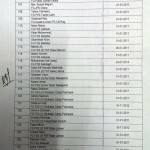 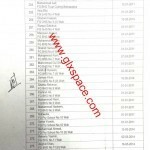 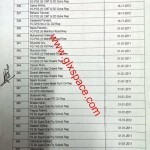 Special Thanks to Mr. A. Ahmad for sending the List of Leftover Cases of Upgradation of MTTs/TUGTs of FGEI. 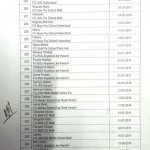 MTT to EST upgradation ki jo list oper mojod h uska just 1st page show ota h bqi pages show ni ho rhy?????? 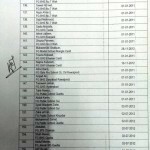 can anyone help plz..? 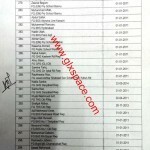 My name is not in the lists, my case is that I was upgraded from MTT to EST (for two days) and then from EST to TGT. 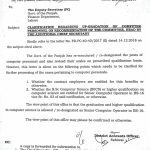 Dear Muhammad Anwar aap apnay department ko apply karain. 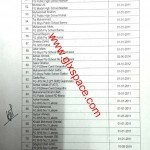 Dear fg teacher plz email me I ll send u the same. 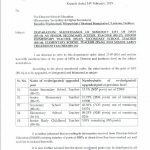 Kindly inform me about her upgradtion. 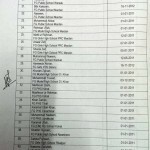 Dear farzana nighat aap list main apna name check kar lain. 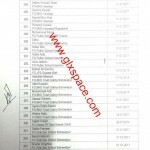 tgt wali list kaisy download ho gi plz tell method to download it. 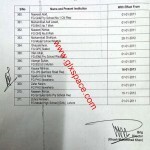 Dear Muhammad Asif just click on each image twice and then right click to save as. 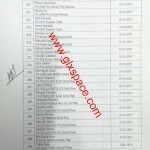 tGT s ki left over cases ki list kb ae g? 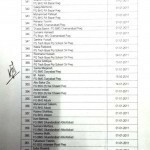 Dear Rizwana is ka confirm nahin hay.